To begin the application process, please fill out the form below. 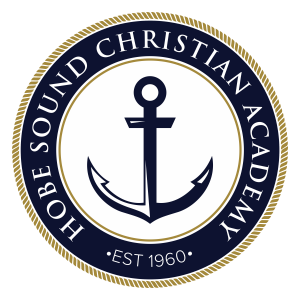 We will send you an application packet with details on how you we can begin enrollment at HSCA. If you prefer to talk to us in person, you can call us at (772) 545-1455, and we can walk you through enrollment process for your child.